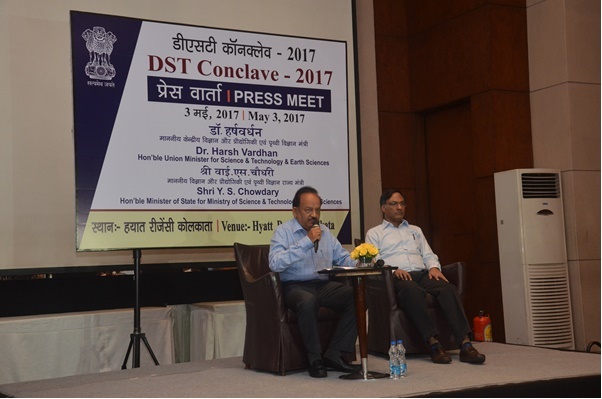 The Centre hosted DST Conclave 2017 during 2-3 May where the Honerable Union Minister for Science and Technology and Earth Sciences, Dr. Harsh Vardhan, Directors of DST Institutes and other dignitaries were present. 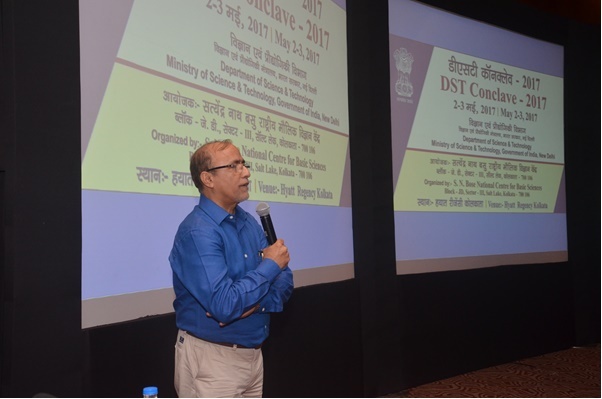 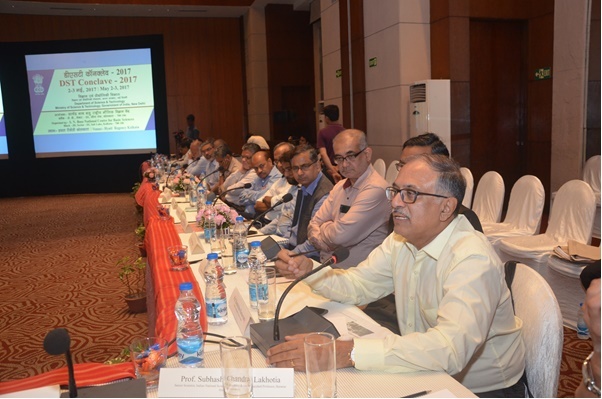 The achievements of the Autonomous Bodies and various R&D promotional programmes of DST were presented in the Conclave. 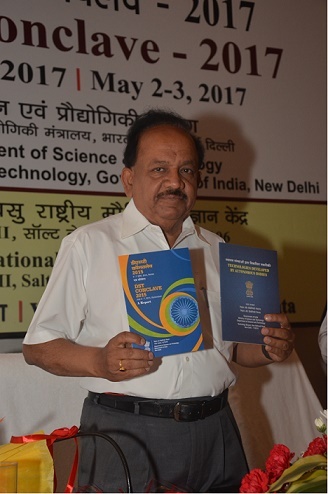 The Honerable Union Minister, Dr. Harsh Vardhan inaugurated a state-of-the-art Clean Room with nanofabrication facilities in the SN Bose Centre on the concluding day. 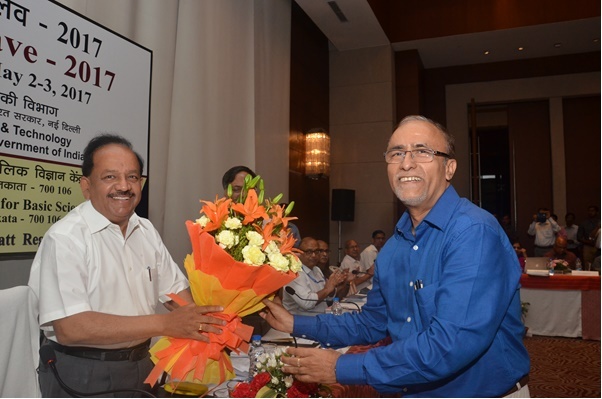 The Hon'ble Union Minister for Science and Technology and Earth Sciences, Dr. Harsh Vardhan interacted with the press and media persons regarding research and activities of DST institutes. 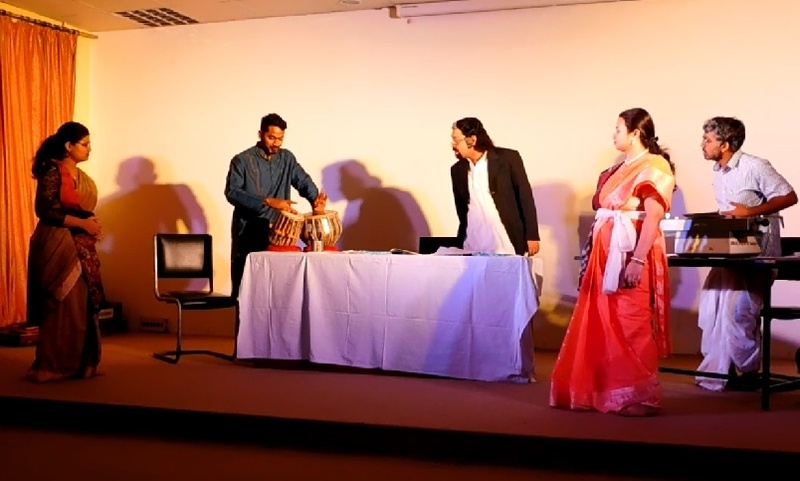 S N Bose Centre celebrated the 156th birthday of Kobiguru Rabindranath Tagore on 9th May, 2017 at Silver Jubilee Hall in the Campus. 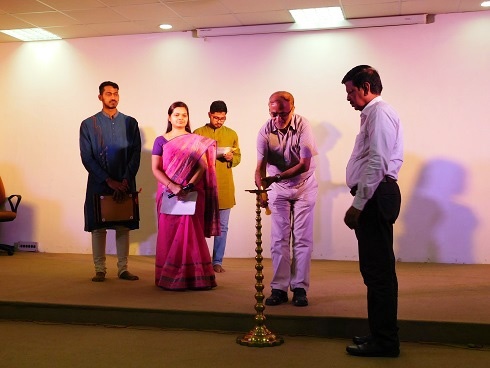 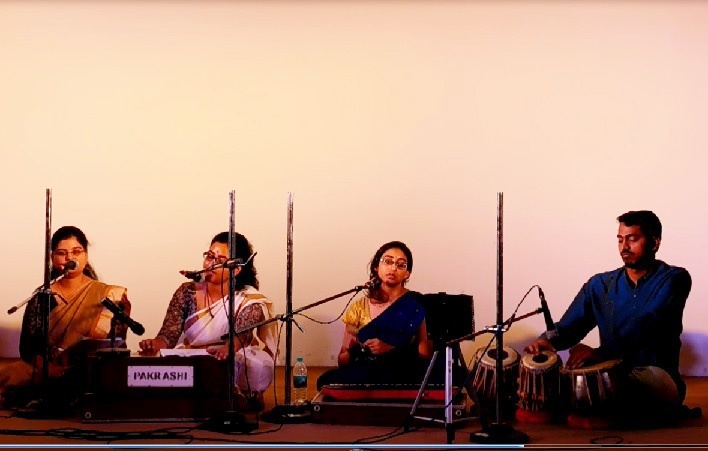 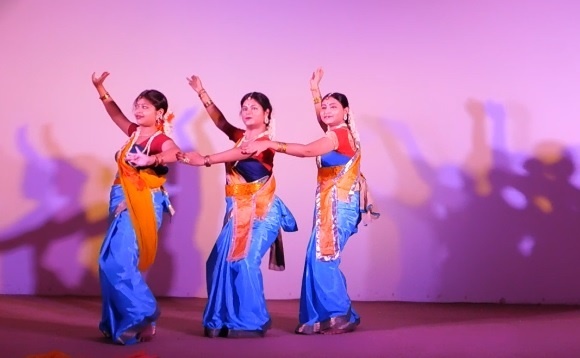 The programme was inaugurated with lighting the lamp by the Director followed by a variety of cultural programmes like dance, recitation, song and drama, those were performed by students and staff members of the Centre to pay tribute to our beloved poet Rabindranath. 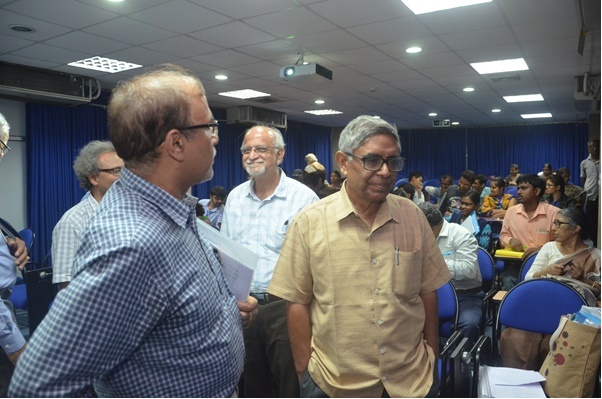 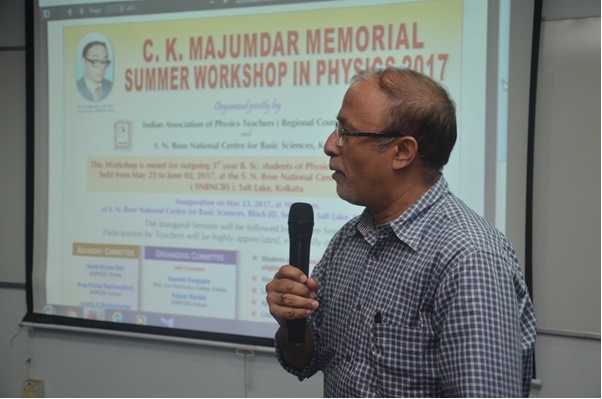 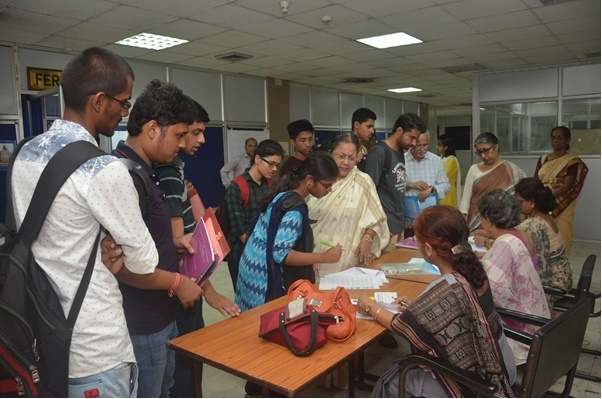 C K Majumdar Memorial Summer Workshop in Physics has been organized during May 23 - June 2, 2017 at the S N Bose Centre, Kolkata. 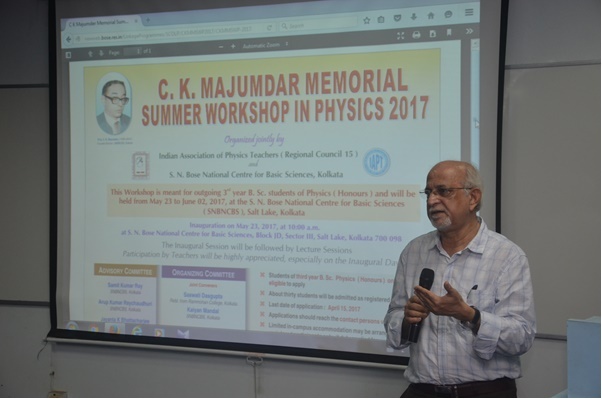 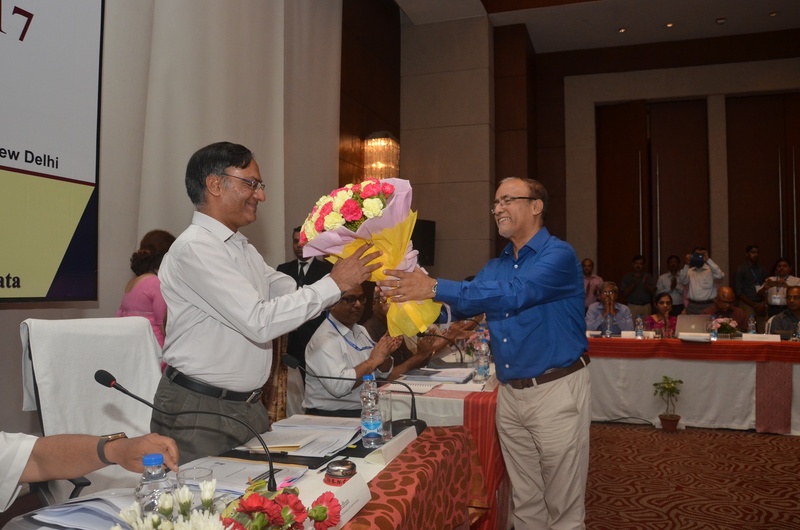 The workshop is jointly organized by Indian Association of Physics Teachers (Regional Council 15) and S.N. 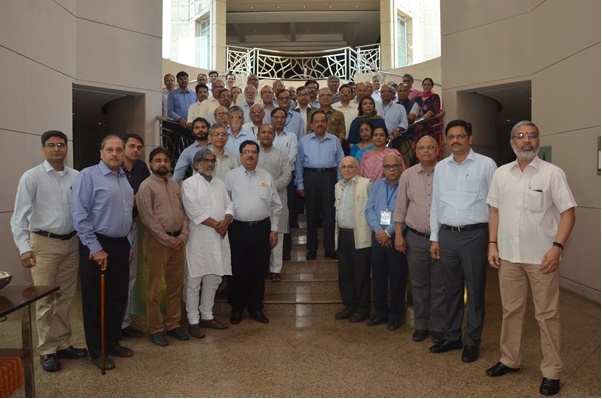 Bose National Centre for Basic Sciences.